In our previous post (Is Zinfandel breaking out?) we cited a number of wine industry professionals who truly believe that Zinfandel can be made in more restrained, elegant styles – not unlike the finest Pinot Noirs or Burgundies – and that, in fact, we are beginning to see a paradigm shift towards that direction. What are some of the more elegant styles of Zinfandel coming out of the Lodi Viticultural Area today? Tom Hoffman of Heritage Oak Winery – located on the east side of Lodi's Mokelumne River AVA – has almost stubbornly stuck with leaner, zestier styles of..
Is Zinfandel breaking out, or just a case of measles? 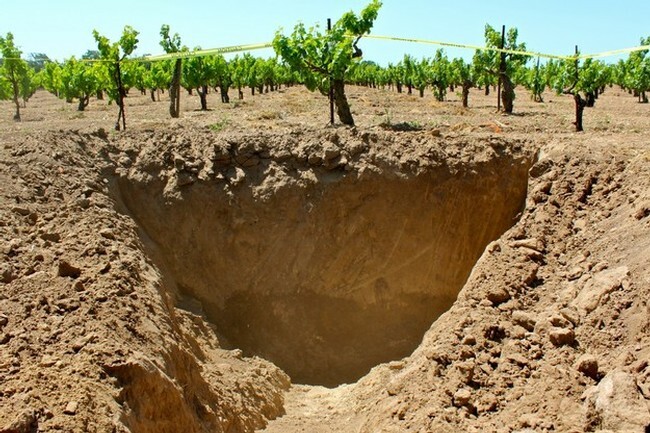 This past January 28-31, Zinfandel Advocates & Producers (a.k.a. ZAP) held its 24th full-scale "Experience" in San Francisco's Presidio, with the theme: Zinfandel is a rising star… reach out and grab it. Zinfandel, of course, has always been a longtime star in the varietal market. In fact, Zinfandel's dominance in California vineyards dates back well nigh into the 1850s. So what exactly does ZAP mean with the implication that Zinfandel is still "rising?" It means, Zinfandel specialists have always been acutely aware that as popular as Zinfandel is, it has never really caught on with certain elements in the..